Do I still have to pay alimony if my Ex is living with someone? Posted in Durst Firm News	| Tagged alimony, cohabitation, divorce, durst	| Comments Off on Do I still have to pay alimony if my Ex is living with someone? How long does it take to get divorced in NJ? 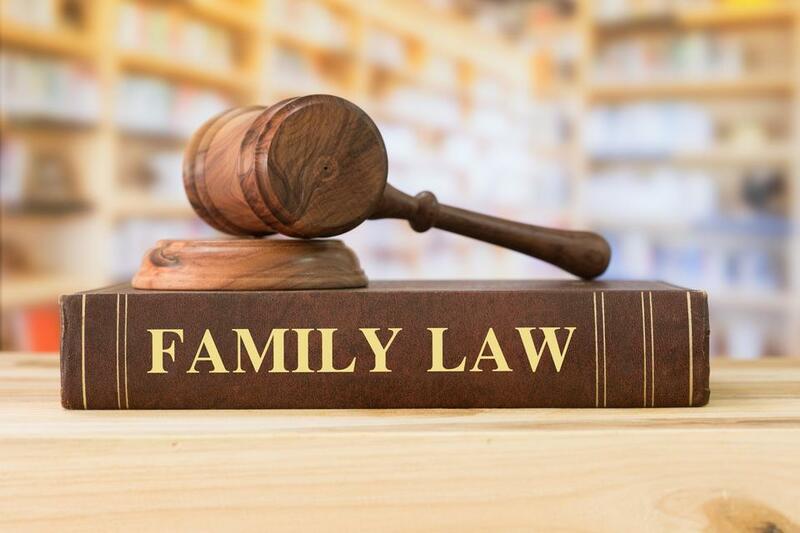 Posted in Durst Firm News	| Tagged assets, divorce, durst, NJ	| Comments Off on How long does it take to get divorced in NJ? A crystal ball for divorce? Posted in Durst Firm News	| Tagged divorce, durst, experience, marriage, NJ	| Comments Off on A crystal ball for divorce? 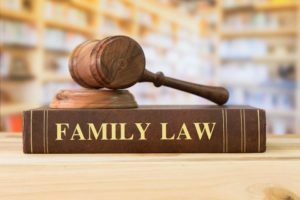 Posted in Durst Firm News	| Tagged alimony, custody, divorce, durst, NJ	| Comments Off on Is it time for a change?